From a northern city to a writer’s backyard — Canadian history books that have been recognized in 2017 and early 2018. 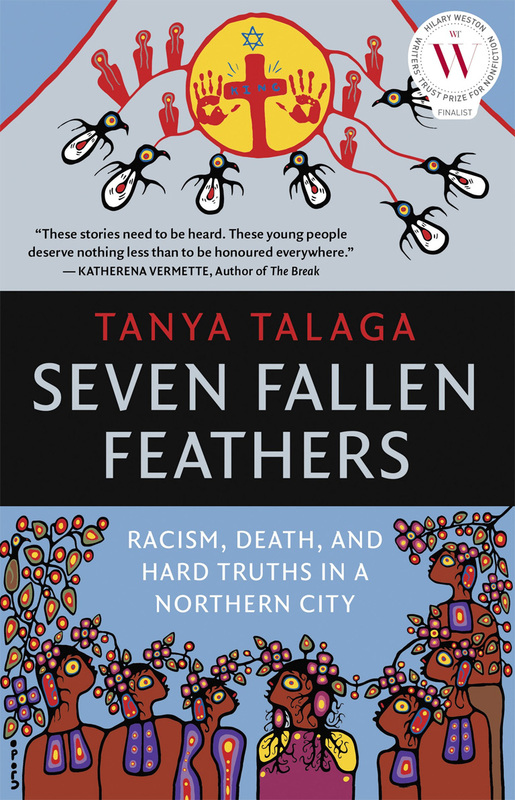 Tanya Talaga’s Seven Fallen Feathers: Racism, Death, and Hard Truths in a Northern City has won the RBC Taylor Prize for literary non-fiction. The book examines the circumstances surrounding the deaths of seven Indigenous high school students in Thunder Bay, Ont., including the history of sending Indigenous students to residential schools far from their homes. The finalists for the award included several other history titles: Stephen R. Bown’s Island of the Blue Foxes: Disaster and Triumph on Bering’s Great Voyage to Alaska, Max Wallace’s In the Name of Humanity: The Secret Deal to End the Holocaust and Daniel Coleman’s Yardwork: A Biography of an Urban Place. Talaga’s book and Bown’s book were also finalists for the BC National Award for Canadian Non-Fiction, along with Tim Cook’s Vimy: The Battle and the Legend. Also this winter, Sarah Carter’s Imperial Plots: Women, Land, and the Spadework of British Colonialism on the Canadian Prairies received the Governor General’s History Award for Scholarly Research. Meanwhile, Gary Geddes, author of Medicine Unbundled: A Journey Through the Minefields of Indigenous Health Care, has been awarded the Freedom to Read Award for work supportive of free expression. Other recently recognized Canadian history books include Canada: Modern Architectures in History, by Rhodri Windsor Liscombe and Michelangelo Sabatino, which was shortlisted for the 2017 Bruno Zevi Book Award from the International Committee of Architectural Critics, and Grain Dust Dreams, by David W. Tarbet. The latter book was nominated for the Gertrude H. Dyke Award and the Ernest R. Zimmerman First Publication Award, both from the Thunder Bay Historical Museum Society. At the Atlantic Book Awards, the Robbie Robertson Dartmouth Book Award for non-fiction went to Viola Desmond’s Canada: A History of Blacks and Racial Segregation in the Promised Land by Graham Reynolds, and the Democracy 250 Atlantic Book Award for historical writing was presented to Jill Martin Bouteillier for Sable Island in Black and White. The Ontario Historical Society gave the Fred Landon Award for the best book on local or regional history in Ontario to Richard White for his book Planning Toronto: The Planners, The Plans, Their Legacies, 1940–80. An honourable mention went to Jennifer Grainger for her book Early London, 1826–1914: A Photographic History from the Orr Collection. The recipient of the J.J. Talman Award for the best book on Ontario’s social, economic, political, or cultural history was Sarah Bassnett, for Picturing Toronto: Photography and the Making of a Modern City. And the Joseph Brant Award for the best book on multicultural history in Ontario went to Keith Jamieson and Michelle Hamilton for Dr. Oronhyatekha: Security, Justice, and Equality. Maureen Matthews’ Naamiwan’s Drum: The Story of a Contested Repatriation of Anishinaabe Artefacts received the Alexander Kennedy Isbister Award for Non-Fiction at the Manitoba Book Awards. After previously receiving other honours, Bill Waiser’s A World We Have Lost: Saskatchewan Before 1905 won the University of Saskatchewan Non-Fiction Award at the Saskatchewan Book Awards. At the same event, Bohdan S. Kordan’s No Free Man: Canada, the Great War, and the Enemy Alien Experience received the Jennifer Welsh Scholarly Writing Award and Trevor Herriot’s Towards a Prairie Atonement received the City of Regina Book Award. 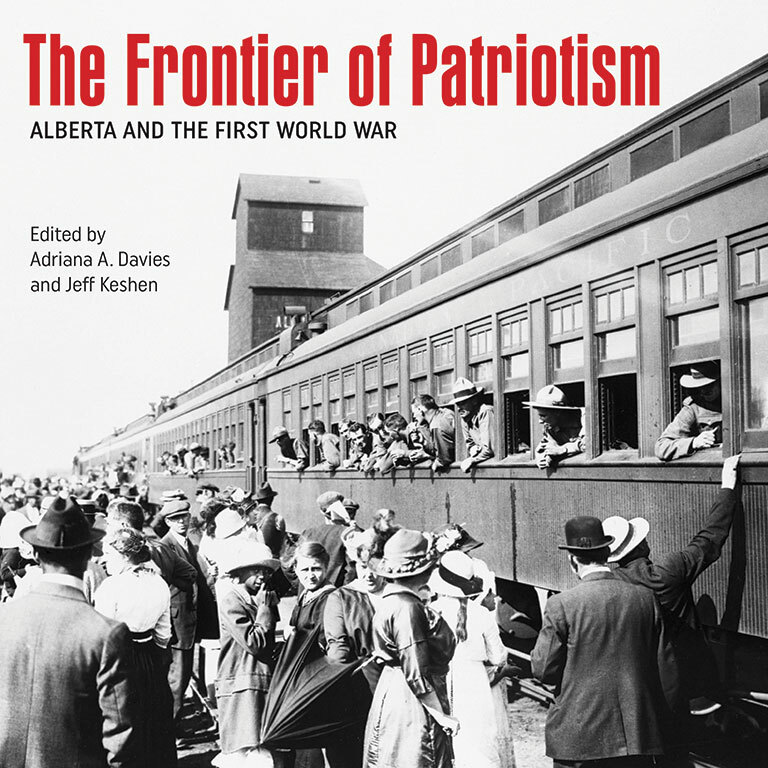 The Alberta Book Publishing Awards recognized The Frontier of Patriotism: Alberta and the First World War, edited by Adriana Davies and Jeff Keshen, for book design, and Edmonton House Journals: Reports from the Saskatchewan District Including the Bow River District 1821–1826, edited by Ted Binnema and Gerhard J. Ens, was named trade non-fiction book of the year. At the BC Book Prizes, Mapping My Way Home: A Gitxsan History, by Neil J. Sterrit, won the Hubert Evans Non-Fiction Prize. And in Prince George, B.C., Jay Sherwood’s Ootsa Lake Odyssey was recognized at the Jeanne Clarke Memorial Local History Awards. While Canada’s History magazine doesn’t review historical fiction, we know that many of our readers are devotees of the genre, and so from time to time we compile a list of recently published Canadian titles. Open Book: Ken Cuthbertson explains the devastation that occurred in the minutes immediately following the explosion. Before you zip up that suitcase, you might want to pack a few of these books to keep you company while you’re on the road or at a weekend getaway. Book Review: In this book McDonald and Coles take readers along on the “Confederation Ride” — a fascinating and revealing tour of eastern Canada in 1864. 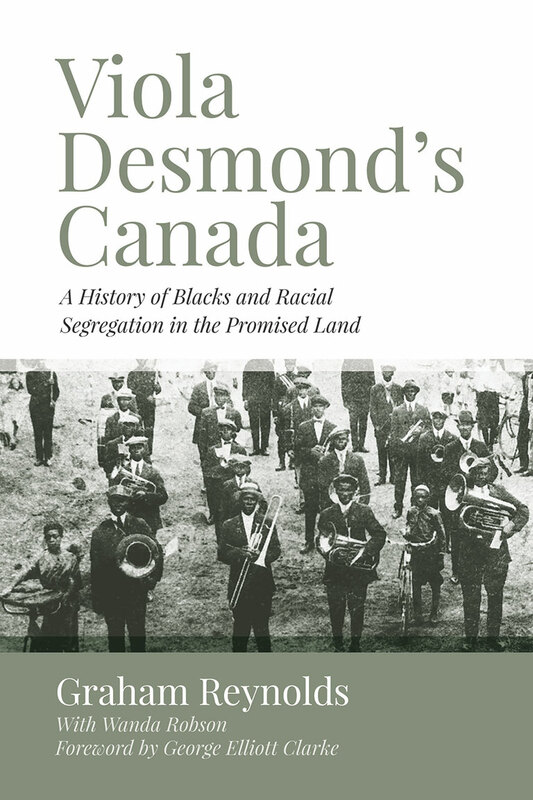 Book Review: The gold rush helped to pave the way for the creation of a new colony and, a decade later, for the acceptance of the region into the Canadian Confederation. Book Review: The Big Six Historical Thinking Concepts helps teachers and students to become active participants in reading and understanding history. Book Review: The Vimy Trap, from historians Ian McKay and Jamie Swift, is a biting critique of how Canadians remember the First World War.